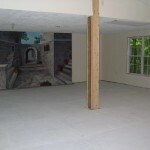 We are currently renovating most of the Avalon Facilities to serve the community and to be able to host festivals and events. 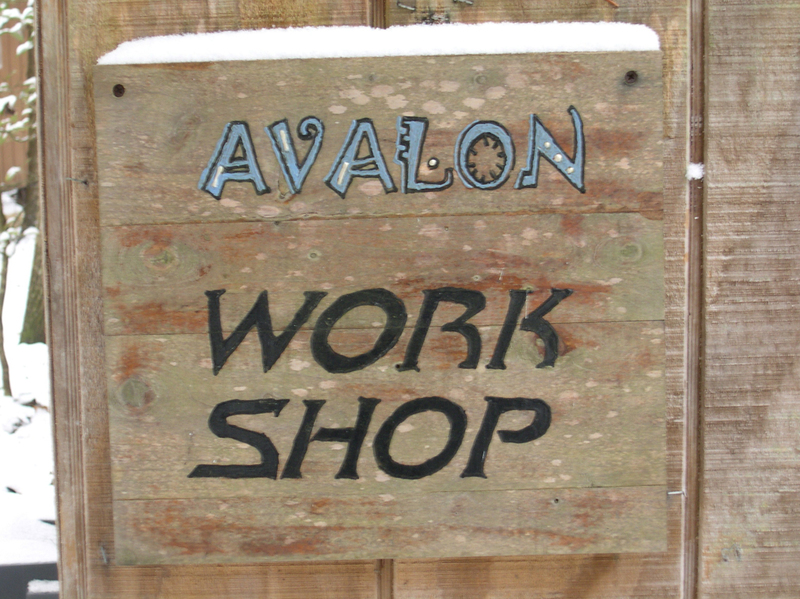 Avalon Isle and Order of the Royal Oak are non-profit 501(C)(3) organizations, and all of our activities are run on donations and community support. 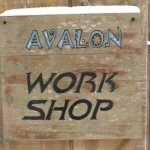 Please visit our Cafe Press storeHERE, or go to the Support Us page to find out about the various ways you can help Avalon grow! 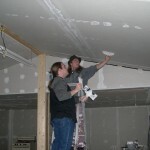 By September 2008, the Great Hall floor had been primed and painted, and new light fixtures had been installed. 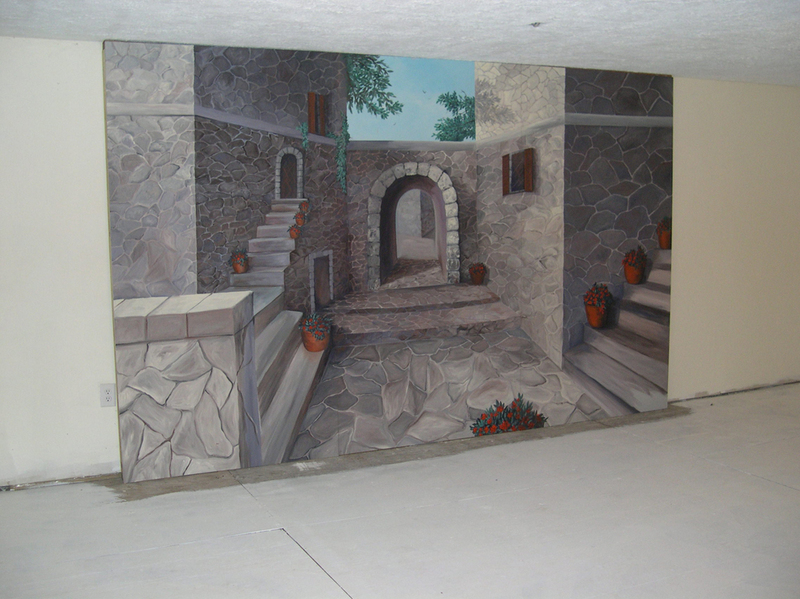 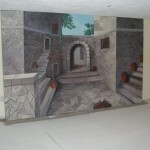 Also, the mural painted by our neighbor was hung and new steps were installed at the back door. 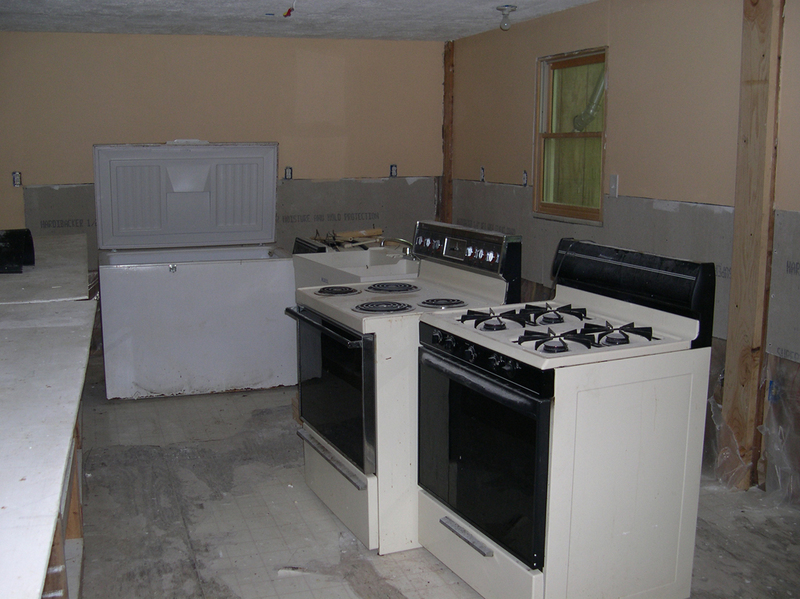 By October 2006, the Great Hall kitchen had three ceiling fans, new granite counters, three stoves, two refrigerators and a dishwasher. 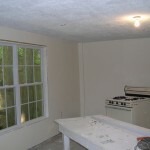 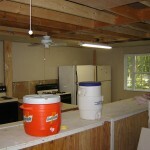 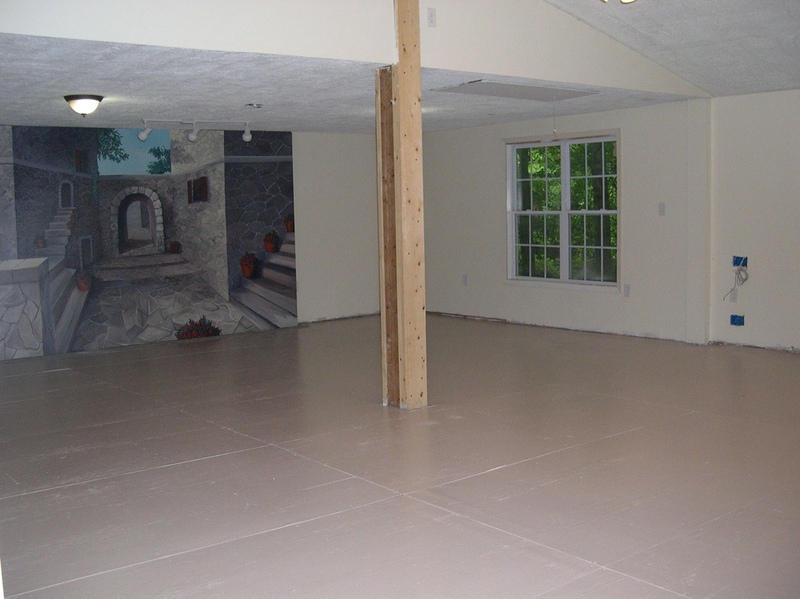 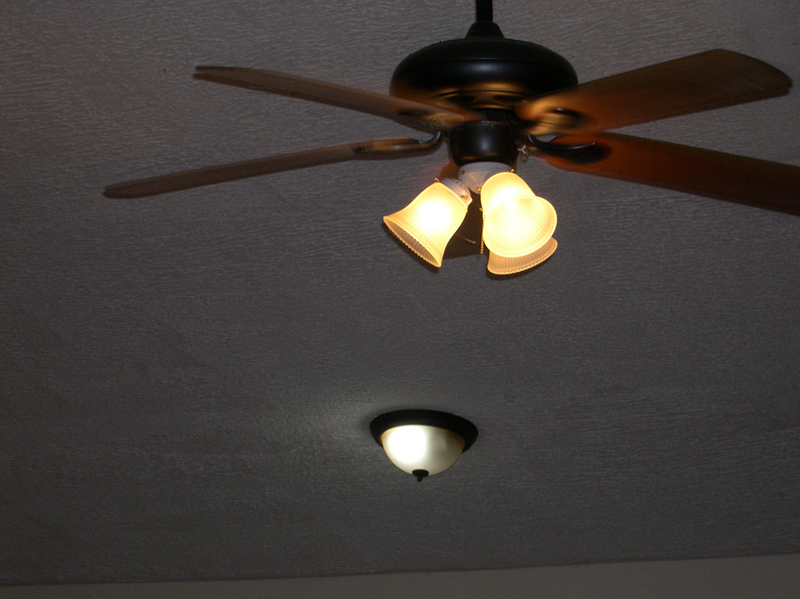 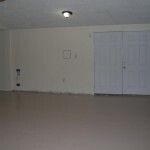 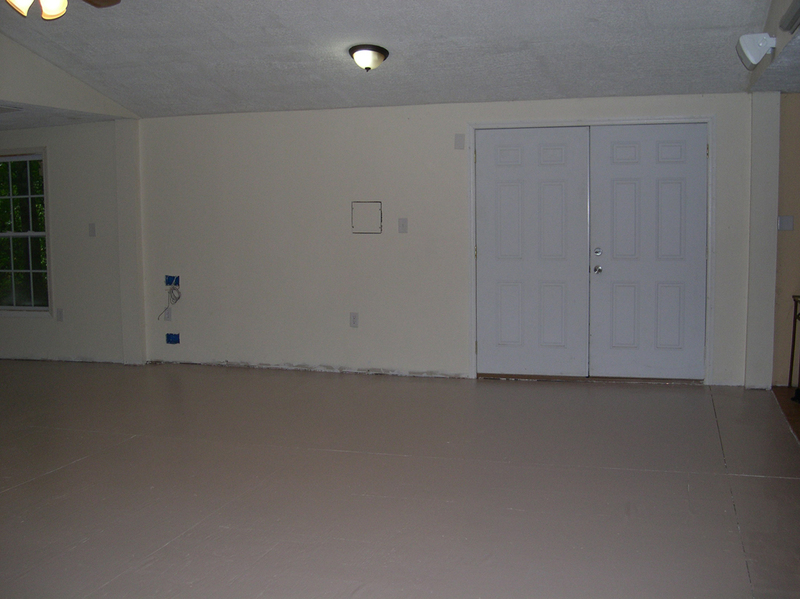 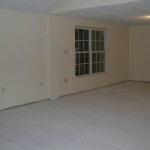 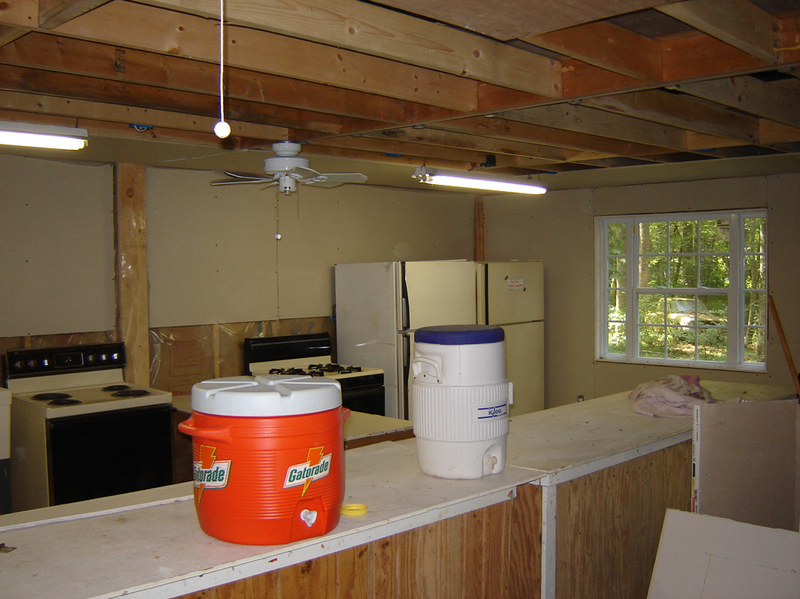 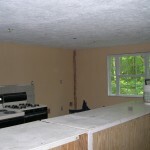 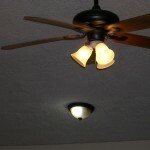 By July 2006, the kitchen had new tiled floors, installed base cabinets, sink and new ceiling fans. 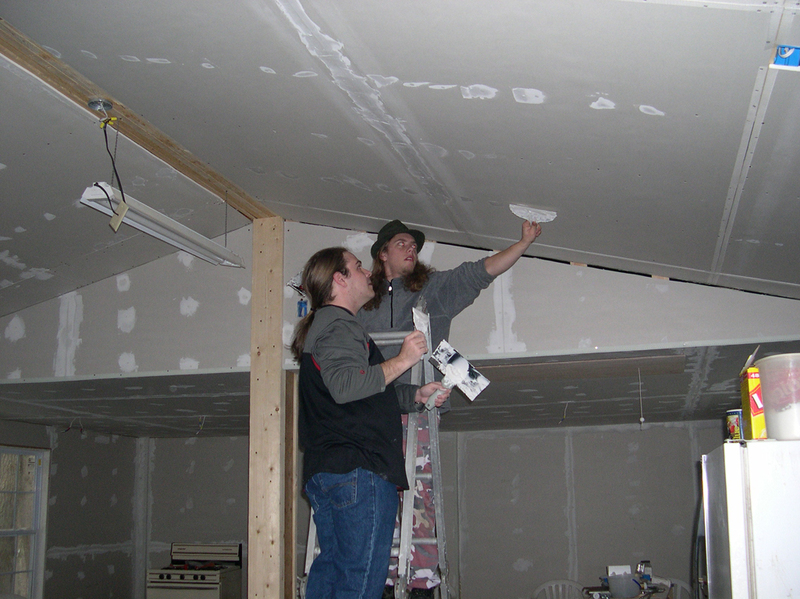 By May 2006, the Great Hall had ceiling texture and painted walls! 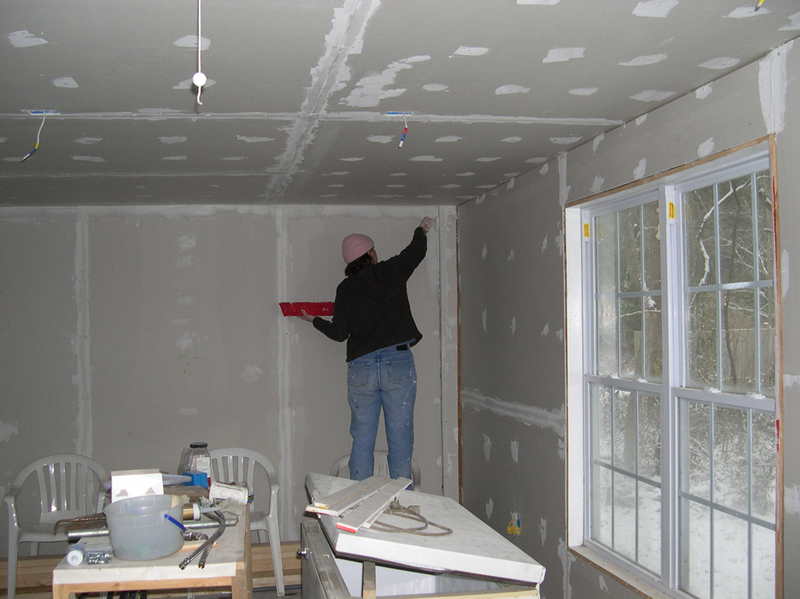 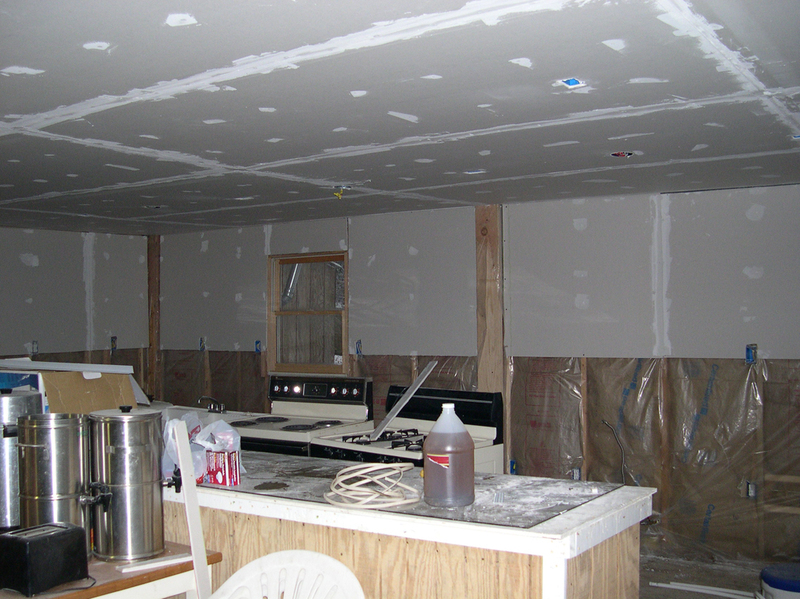 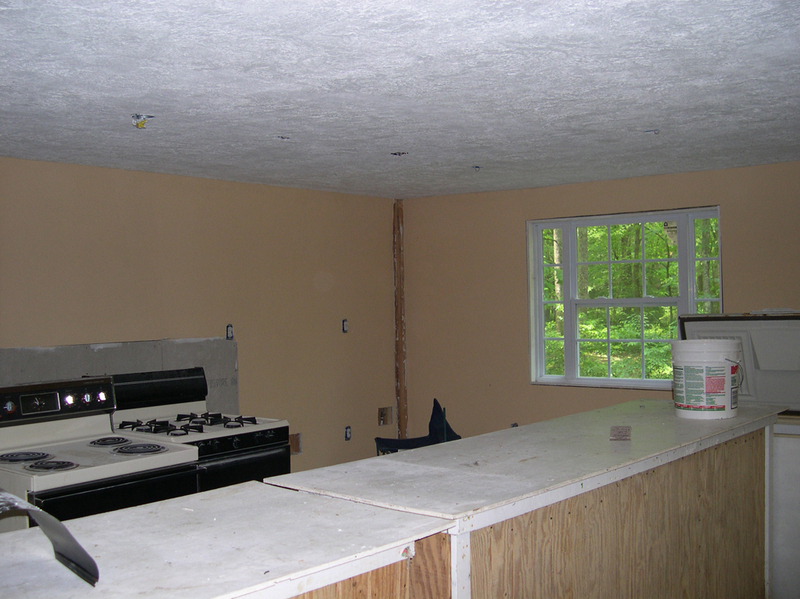 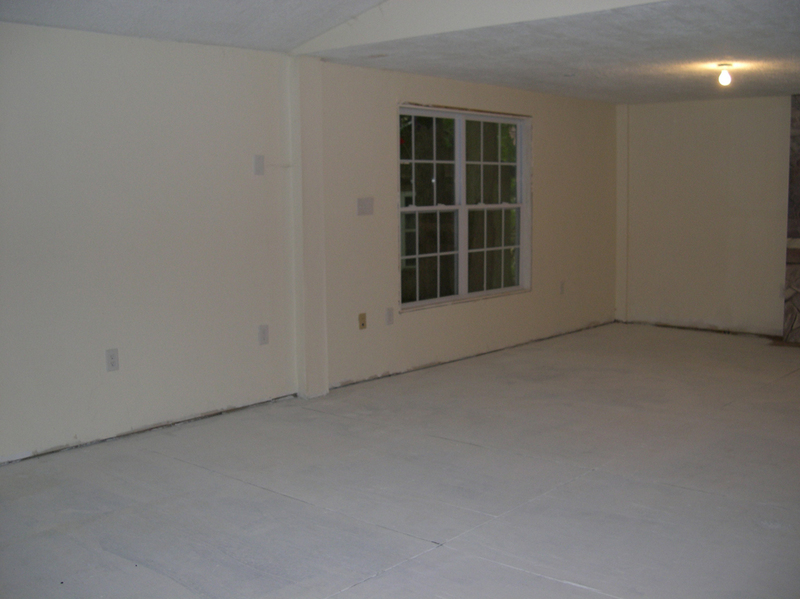 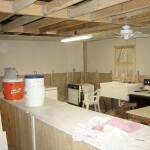 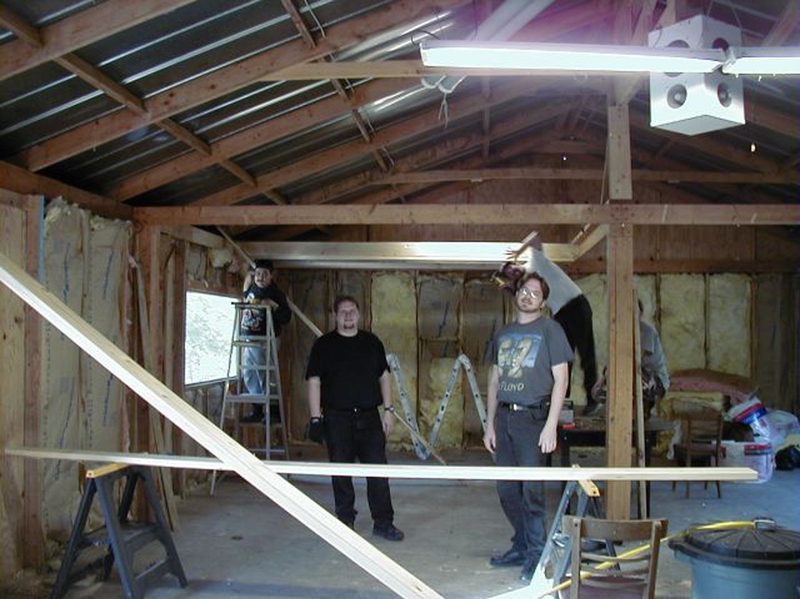 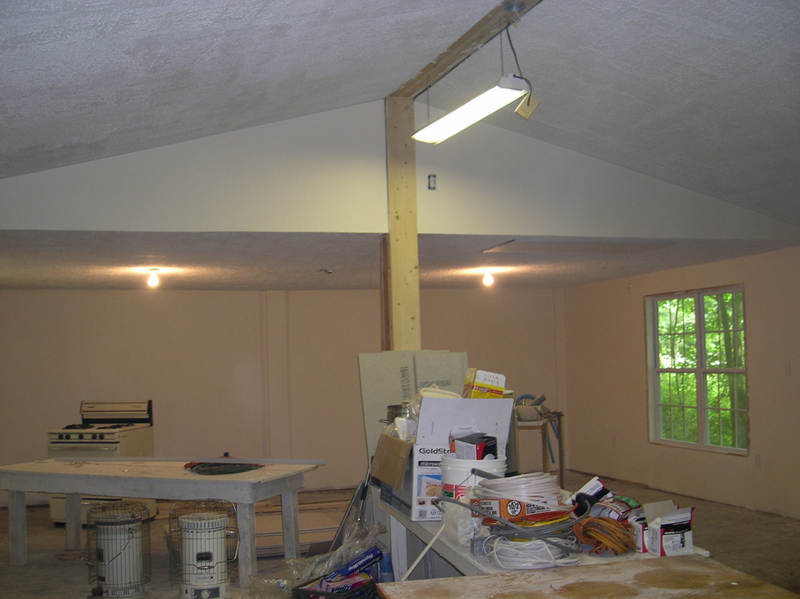 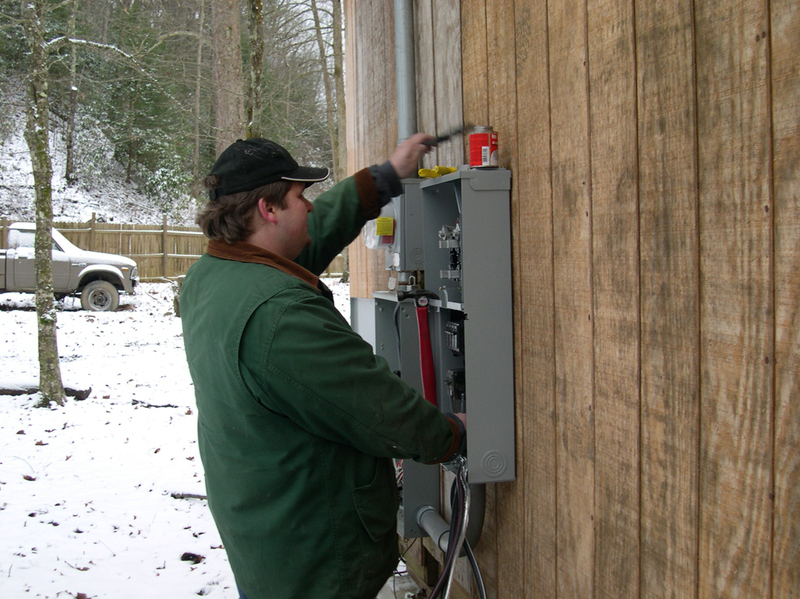 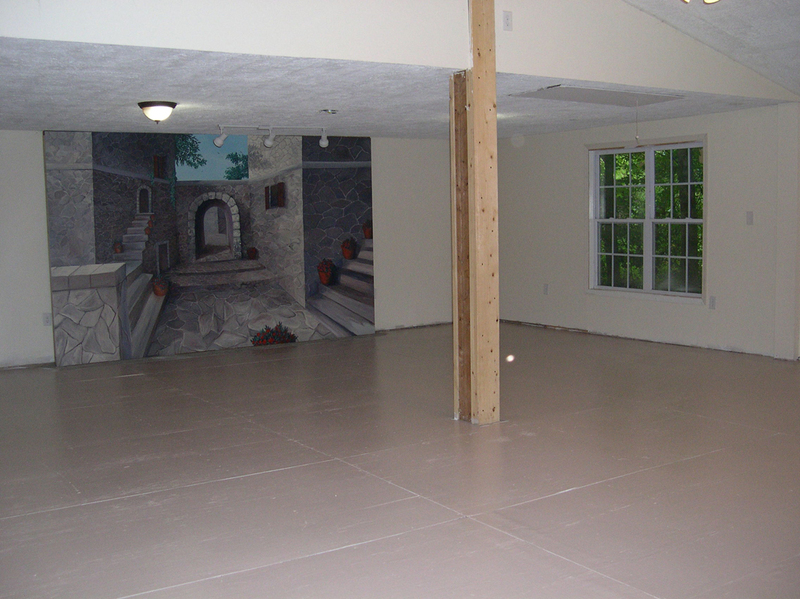 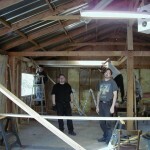 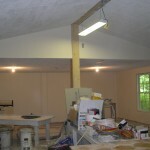 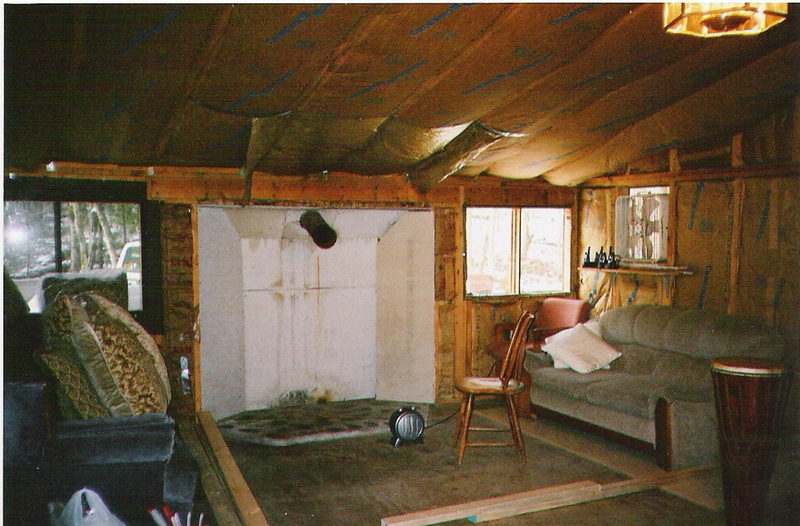 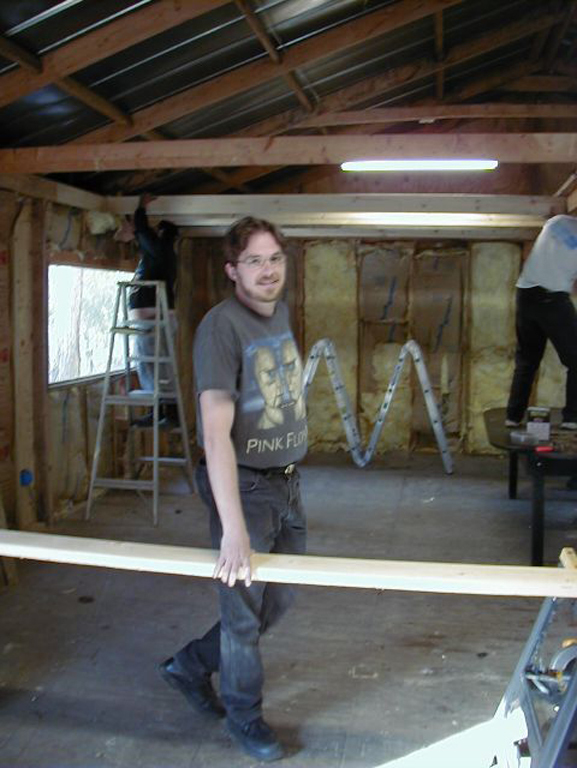 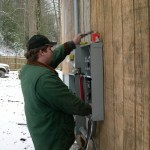 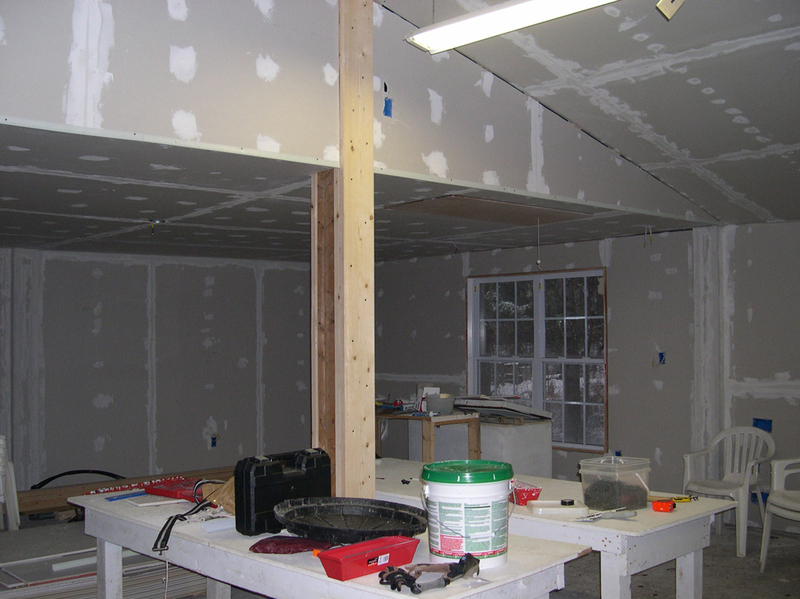 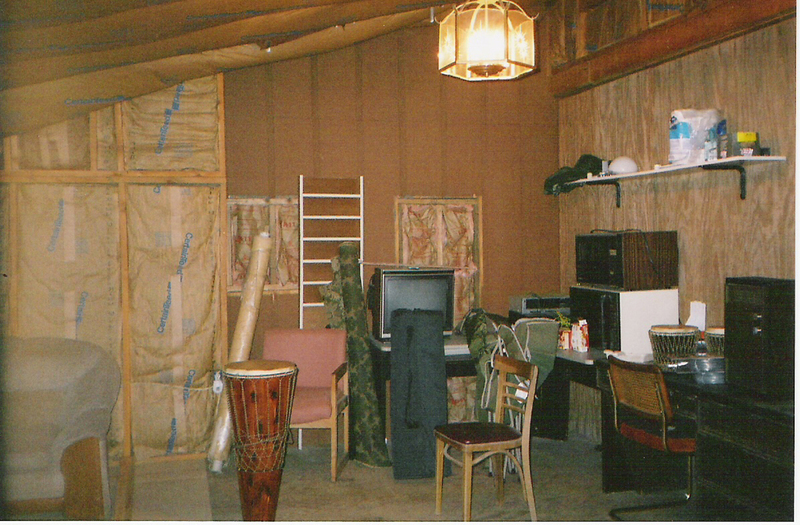 In January 2006, the drywall was taped and mudded, and a new electrical panel was installed. 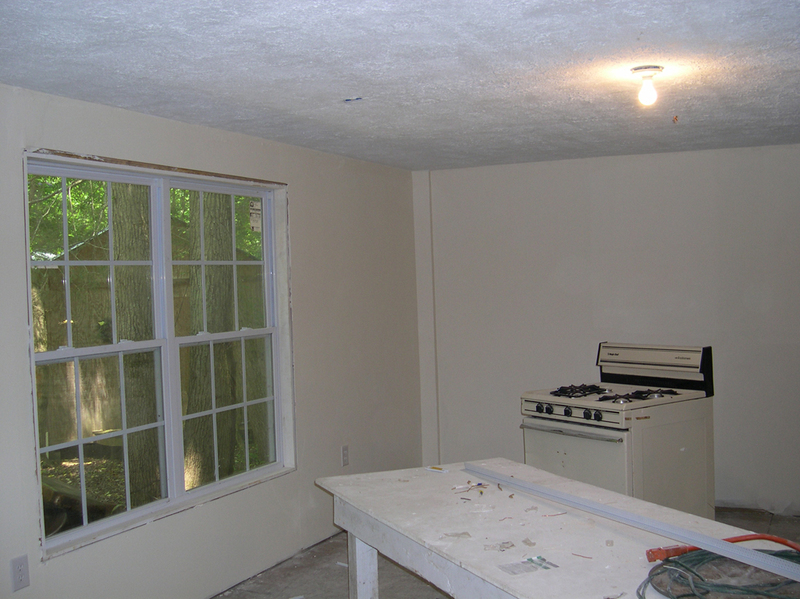 In 2005, we completed structural renovations and improvements to the structure including new front doors and new windows. 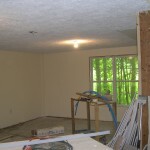 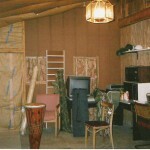 We have renovated the ceiling to provide a beautiful vault as well as attic space. 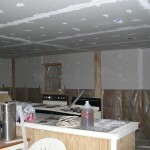 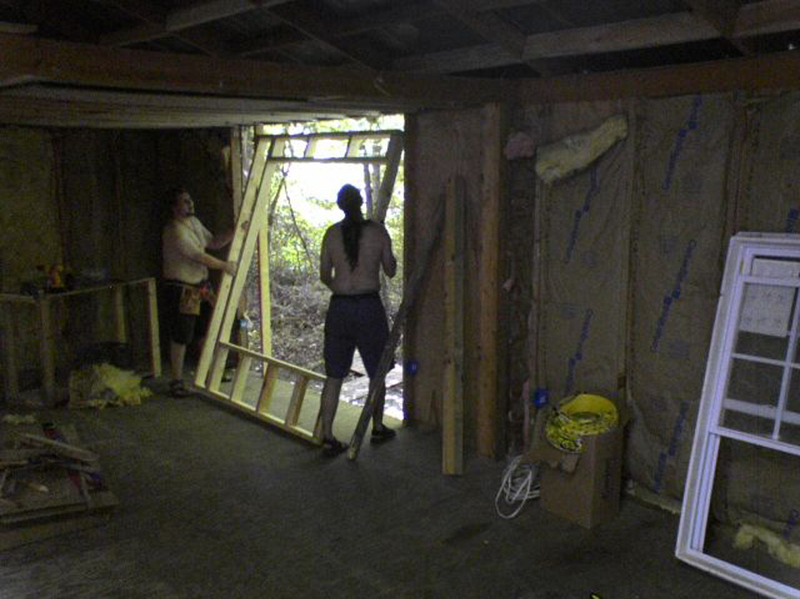 We have also put up all the drywall sheeting and sealed the building. 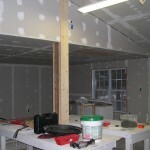 Renovations to the existing structure began in 2003/2004. 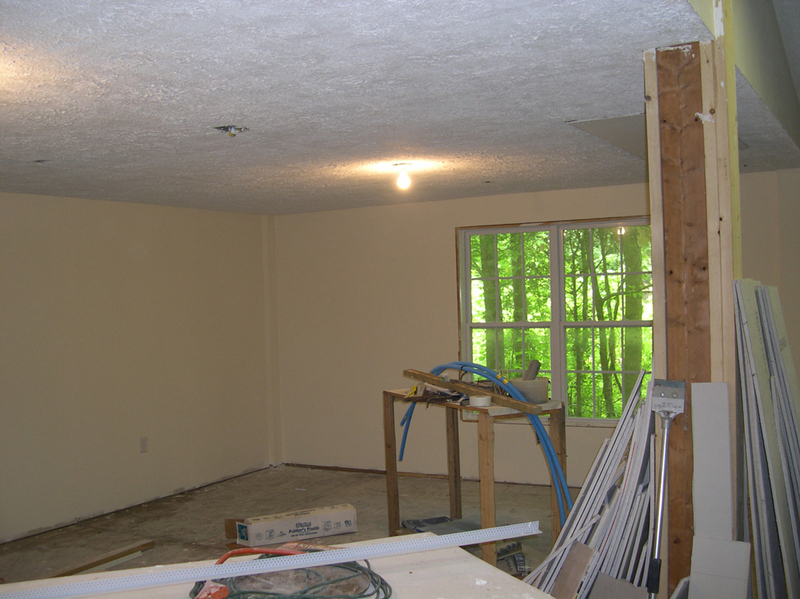 The current Turner hall space is being refurbished to provide more rentable cabin space and a classroom space. 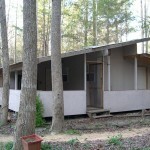 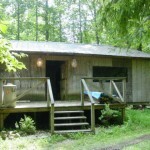 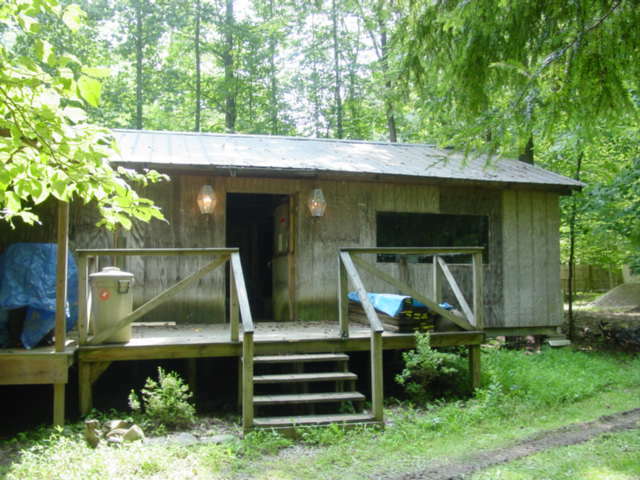 When complete, 2 separate cabins with private entrances (Barnes Cabin and Palmer Cabin) will be rentable space. 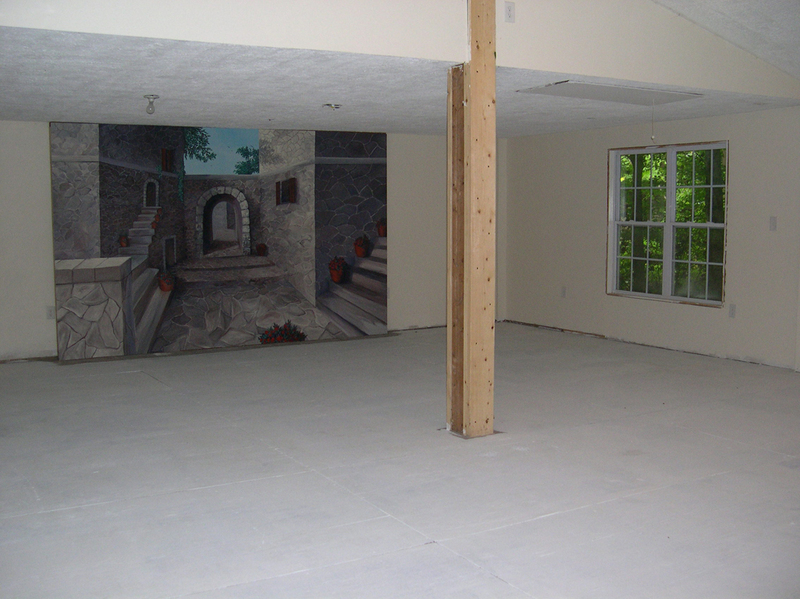 Additionally, we will be closing in the current Turner Hall porch to have a large indoor meeting space. 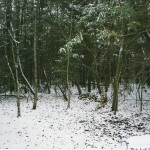 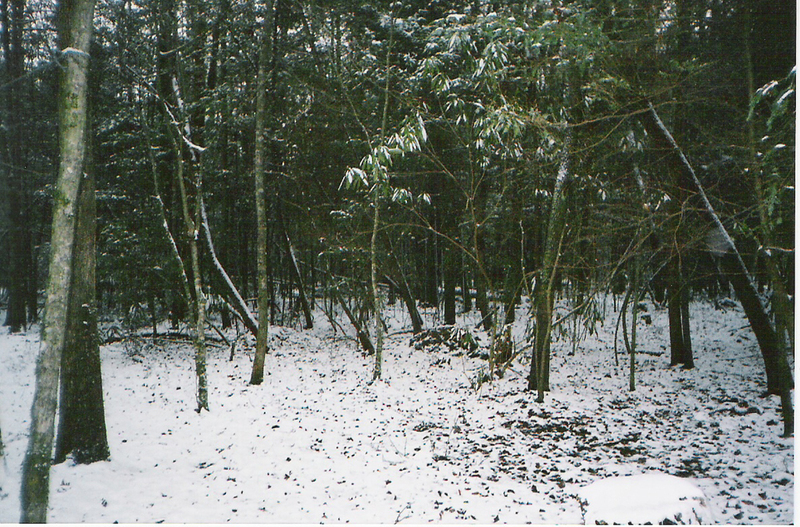 In a small clearing tucked in the woods is Druid's Kitchen, so named because of a group in the early 1990's who used the area to cook outdoors. 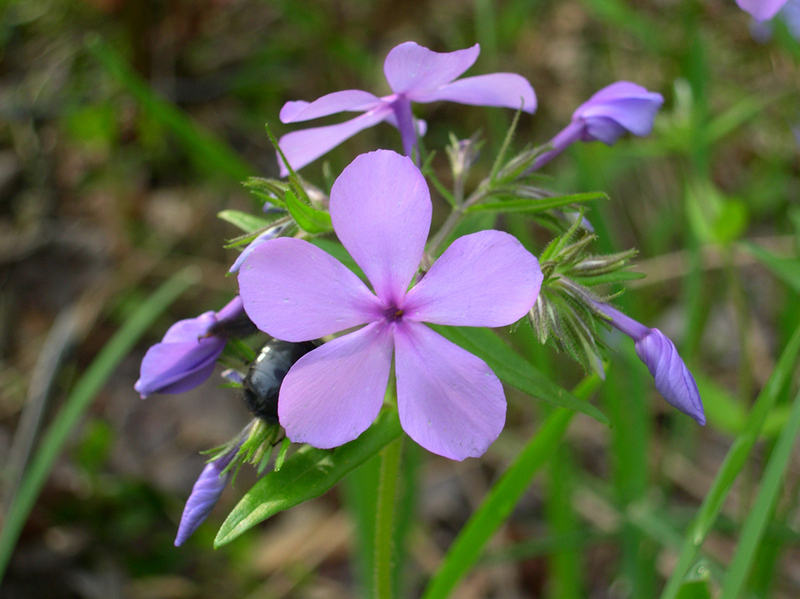 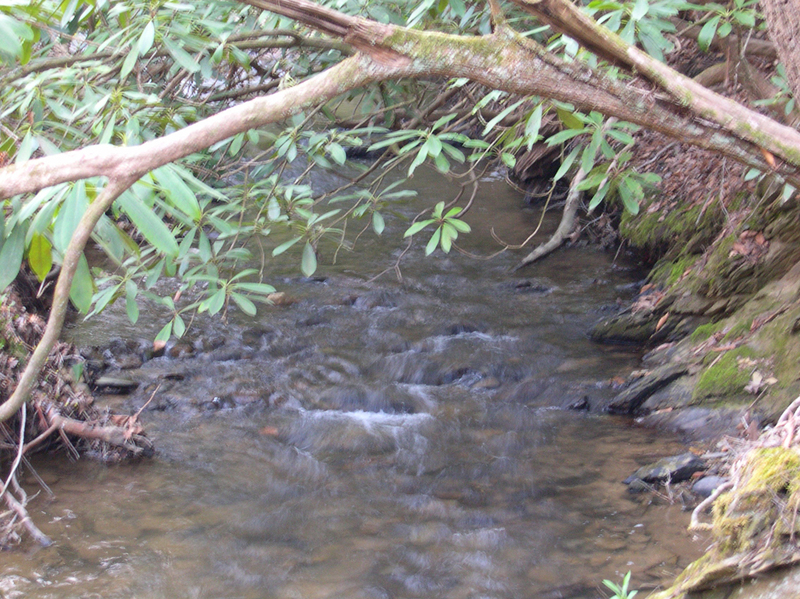 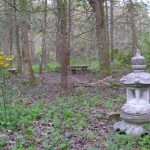 Over the past 5 years, the area has been fallow, and little or no camping or cooking has taken place in the space. 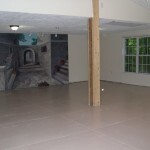 Our goal is to build a raised deck and fire pit in the space. 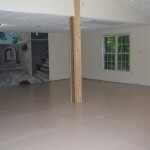 The deck with be partially roofed to encourage gathering despite the rain. 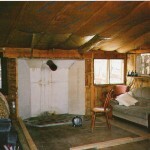 It will also have running water and a wood/charcoal grill built in. 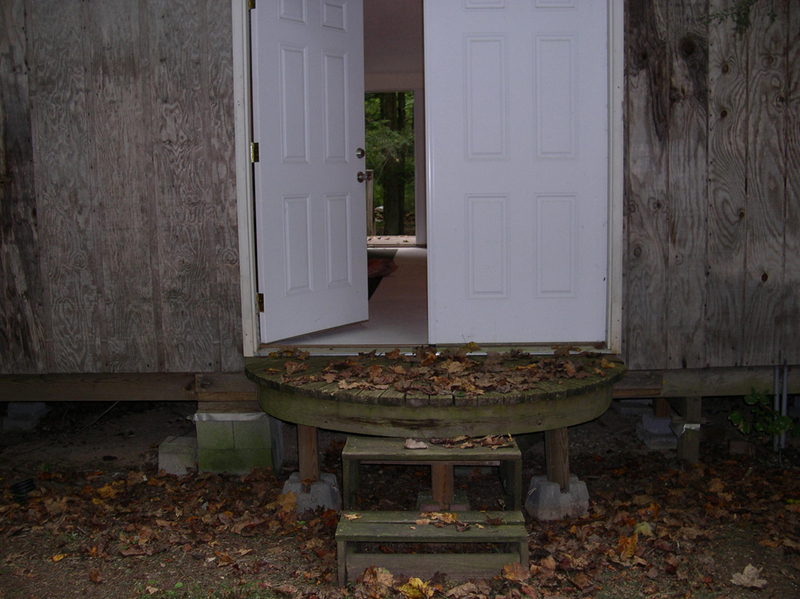 By raising the deck off of ground level, we will be able to preserve the ground underneath, as well as preserve the existing trees in the area by not treading on or digging up their roots. 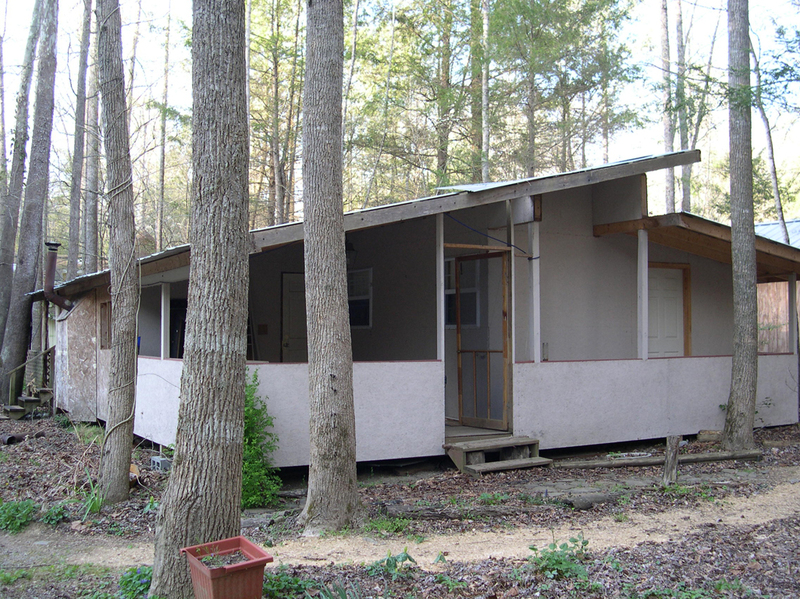 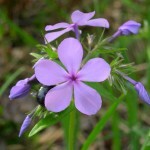 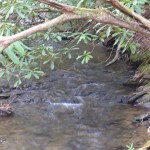 The design also will encourage camping in the immediate surrounding area. 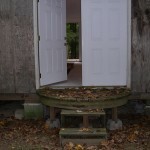 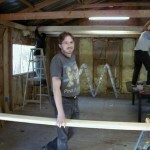 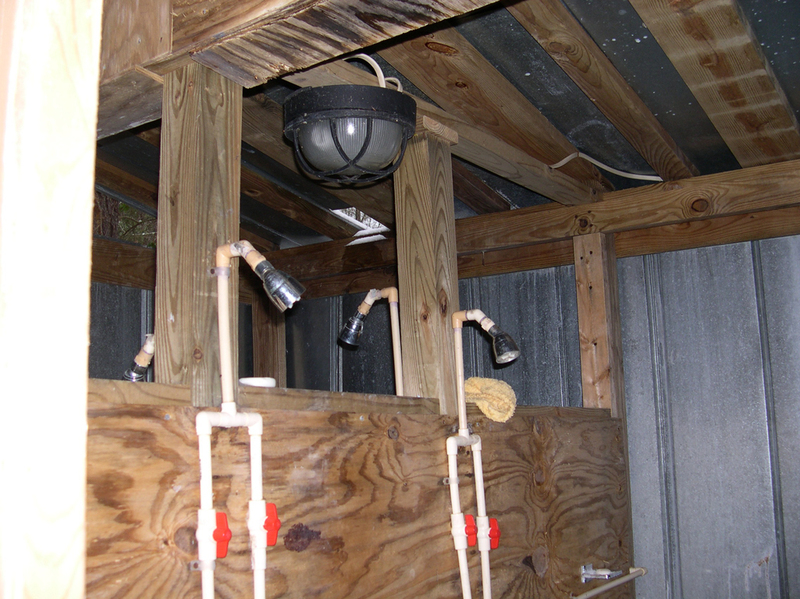 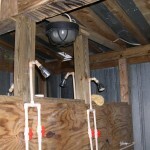 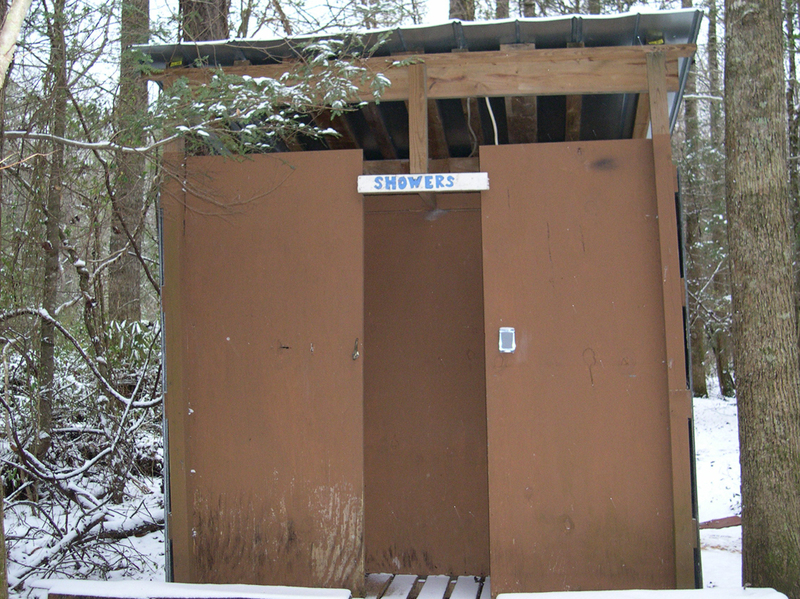 While Avalon currently has cedar showers, a renovation of the shower facilities is in the works for 2012. 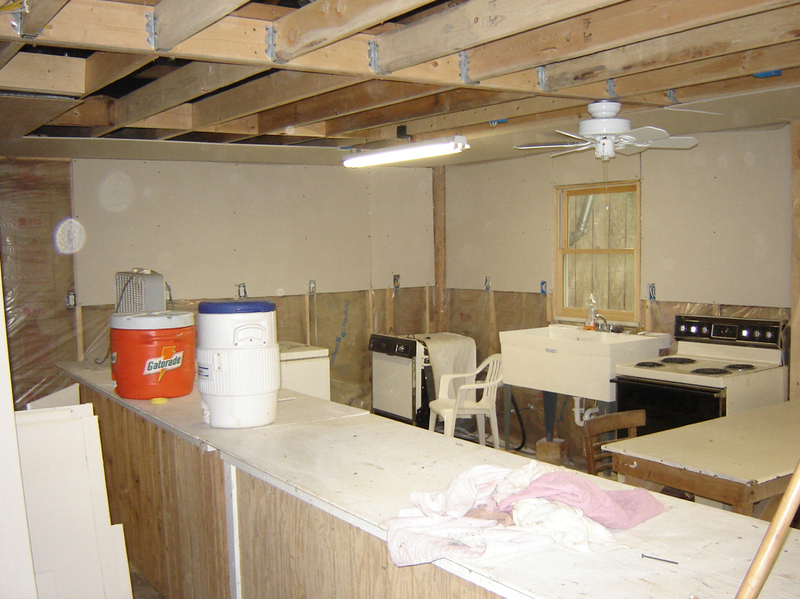 The new Avalon Bathhouse will have shower stalls for 6, plus full handicapped access. 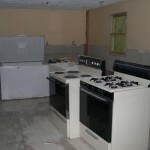 It will also have sinks, mirrors, and electrical outlets for maximum comfort. 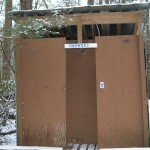 In addition, the structure will have toilet facilities. 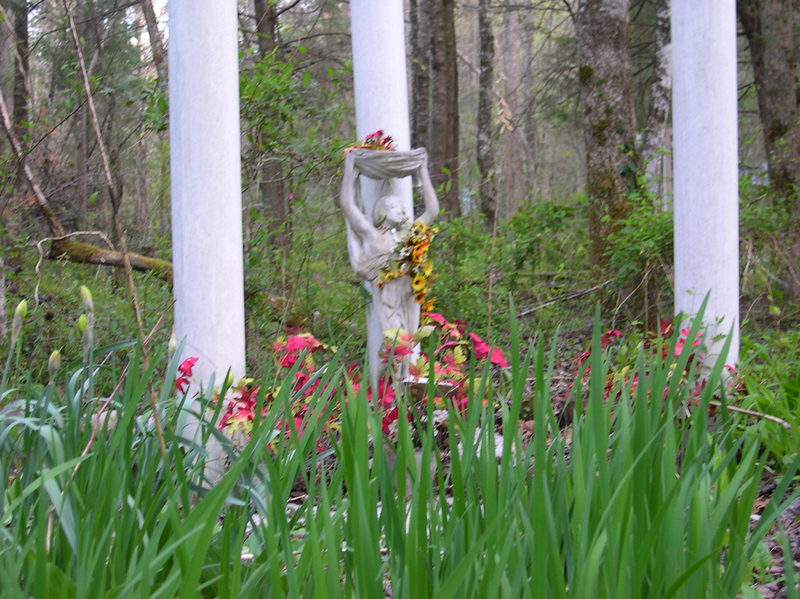 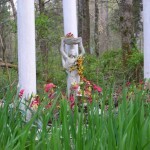 Currently, Aphrodite's temple is an outdoor facility. 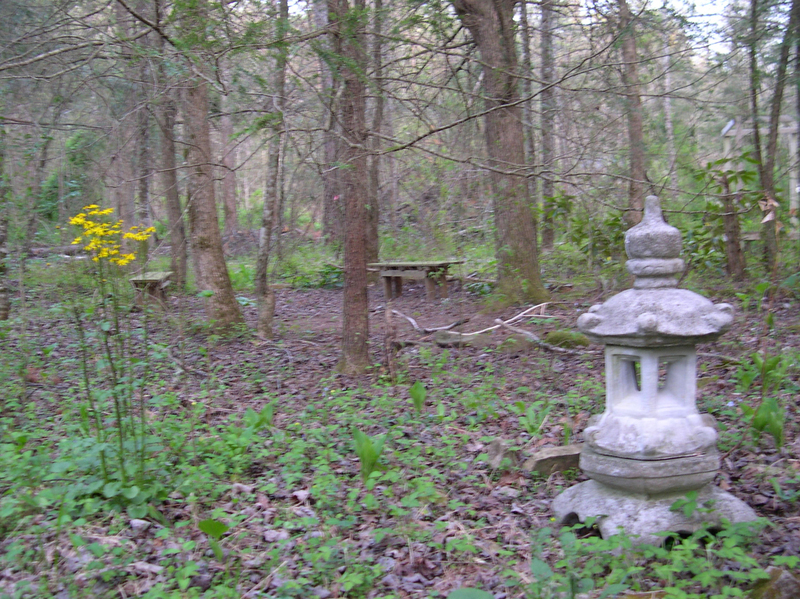 Soon, we plan to build a structure for the temple including a roof to facilitate meditation in inclement weather.